Here’s a Sneak Peek of My Experiences. 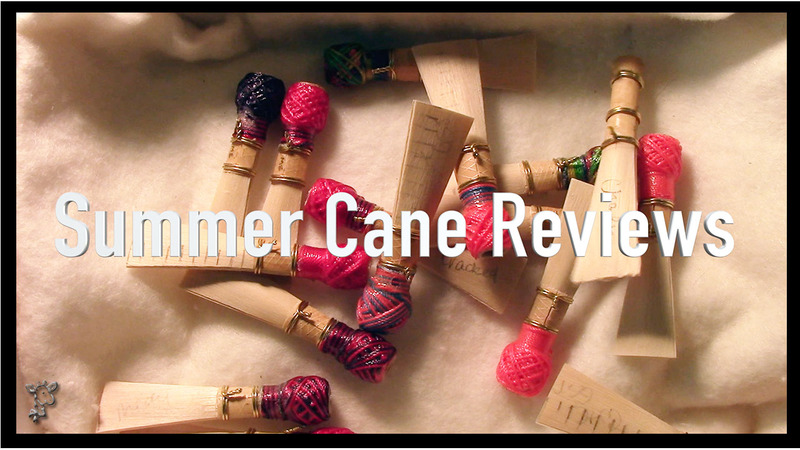 My Medir or My Cote D’Azur Cane Review! Here Are My Charles Double Reed Finished Products! Two Blanks and a Finished Reed from Gouged Cane and 3 Reeds from Gouged Shaped and Profiled Cane. I must admit I wanted MORE of them to work out for a Stronger Perspective but more on that in the video. Which YOU GUYS have REQUESTED to SEE MORE in VIDEOS! 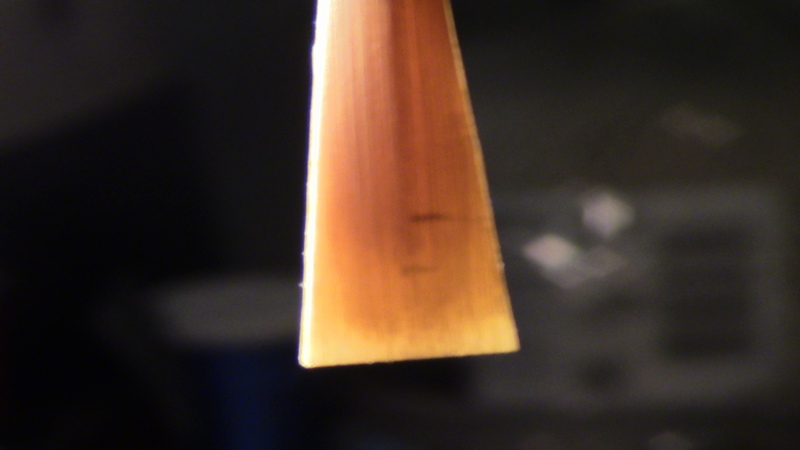 Here’s a Sneak Peek at My Finished Charles Double Reed Scrape. It helps that it is a STILL Photo. The Video can Slip By So Quickly! 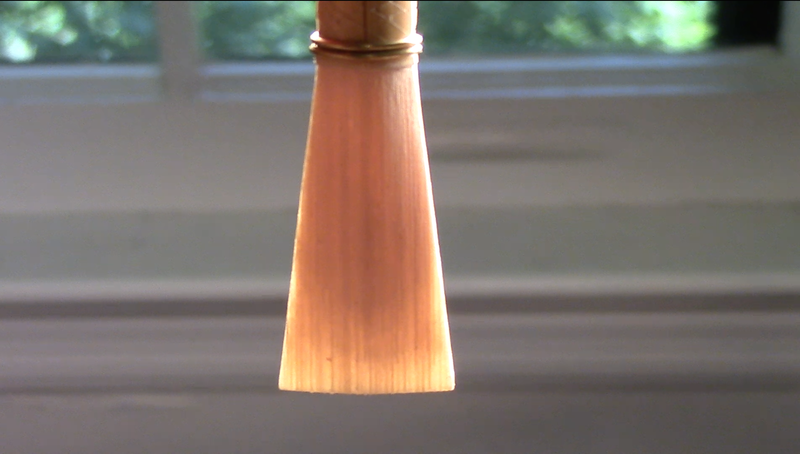 For a Quick Comparison- Here’s a Look at the Reed I Played My Last Performance On- Made with Rigotti Cane (because I bet you were curious!) Although the Lighting is different- You can see I used a slightly Lighter and Thinner Spine on the Rigotti. 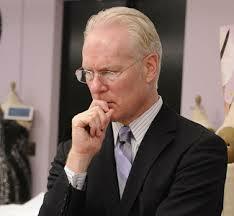 Even Mozarella (YES, I mean Cheese) AND Tim Gunn Make a Guest Appearance. Enough Chit Chat! I’m SO Excited! Let’s Dig In! Is this Your Favorite Type of Cane? Or Do You Work with it Regularly? I use Charles tube cane all the time and overall it works very well for me. I usually buy 1lb at a time, then gouge it all over a few days, let it dry completely, and then store it for at least 6 months (my oldest stored cane is from 2013). 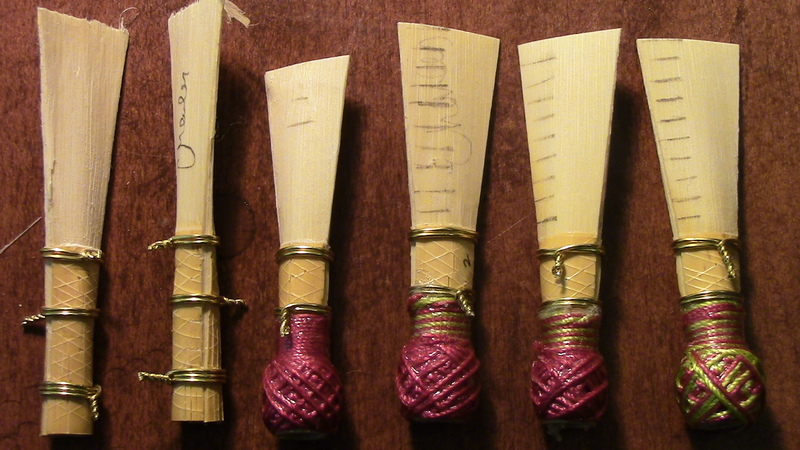 I just made a batch of reeds from cane from 2014 and have had really good results so far. They can be a bit bright when I first clip the tip, but after breaking them in gently over a week or two, they usually end up with a lovely tone color, are vibrant, and have excellent response across the registers. I profile first and use a fold-over Rieger 13 shaper if that helps. Maybe we have different results because I buy tube cane but you bought their gouged cane? In any case, I like their cane a lot for the responsiveness. Hope this helps! It’s great to hear that the aged cane performs so well, especially with your own personal processing!